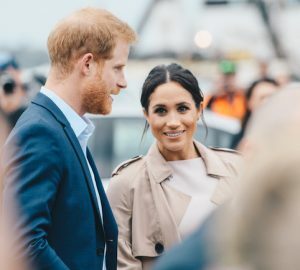 Meghan Markle wore the prettiest Oscar de la Renta dress to a wedding this weekend. Check it out below. To get the full details on this look, click here. I love it! 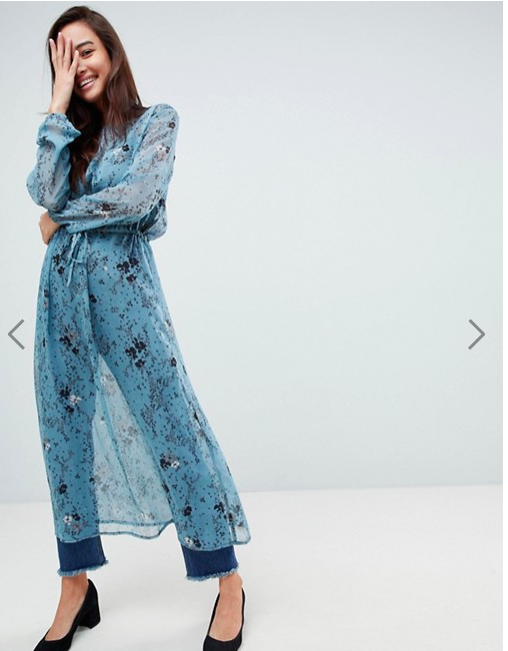 I've noticed the dainty floral pattern on wrap dresses all over the place, and I love it! Floral is such a summer staple. Check it out below. 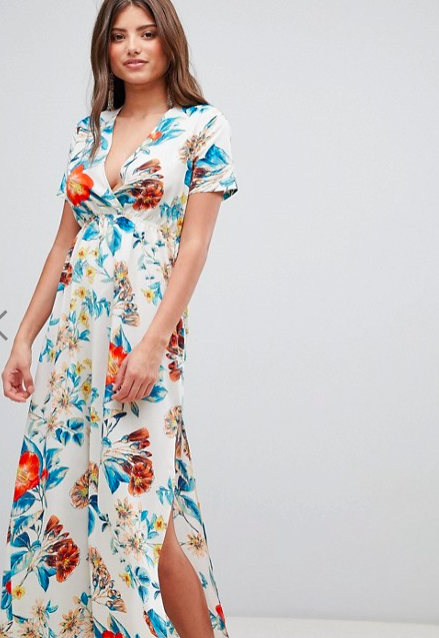 For pieces similar to Meghan's piece, shop this look for wrap dresses and floral dresses you won't want to miss. All under $50 as well! Love this post on floral dresses? Let me know in the comments or tweet me @lorenridinger.